Laura is the CEO and founder of The D Spot, www.discoverthedspot.com, dedicated to supporting women as they move through and forward after divorce; learning how to divorce with intention and integrity. As a Divorce Strategist, her work with women includes helping them manage the many areas of their lives that are affected by divorce; financial, professional, emotional, social and parental, with an emphasis on creating a new, empowered and harmonious new life. She guides women as they take their love experience and love losses and use them as the foundation upon which they will build the intentional and extraordinary new life and love that they desire! Her proprietary programs, The D Spot and The L Spot, teach Intentionalism, where intention and powerful planning meet, allowing women to create a life and love around the truth of who they are and who they are meant to be. She is a Divorce Strategist and Love Intentionalist; www.laurawcampbell.com, and the author of The Ultimate Divorce Organizer: The Complete, Interactive Guide to Achieving the Best Legal, Financial, and Personal Divorce. Her passion and true life purpose is to support women on their journey to create the life desire, and find the love they deserve. 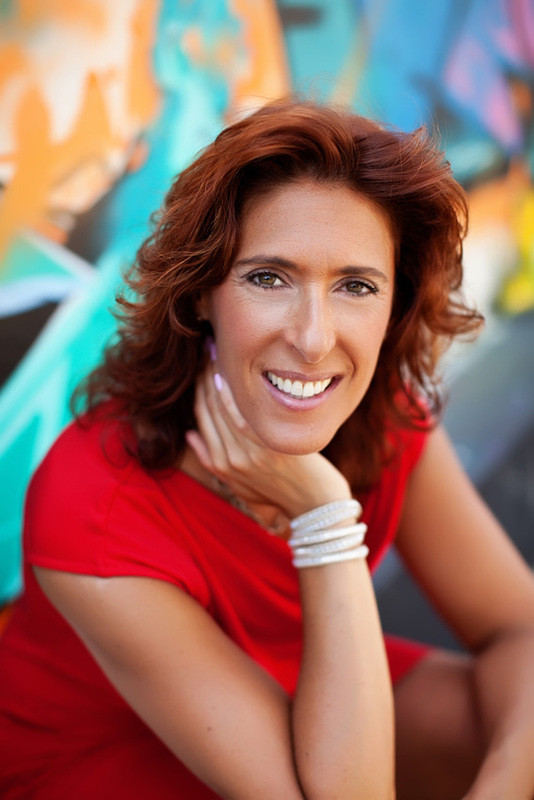 Her unique model is a combination of her M.B.A. in strategic planning, her Certification as a Life and Career Coach, her training through the Anthony Robbins Institute, her experience and her personality. She is a strategist; and is driven to empower women to make daily progress towards creating all that they want.